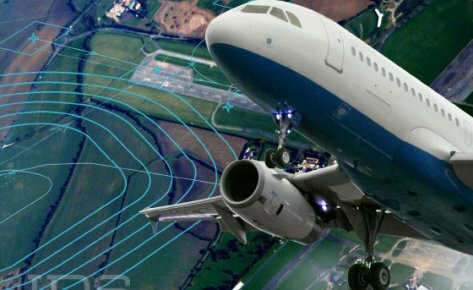 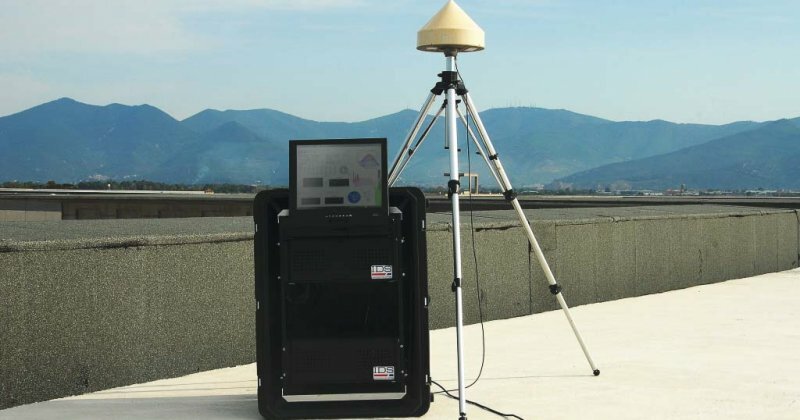 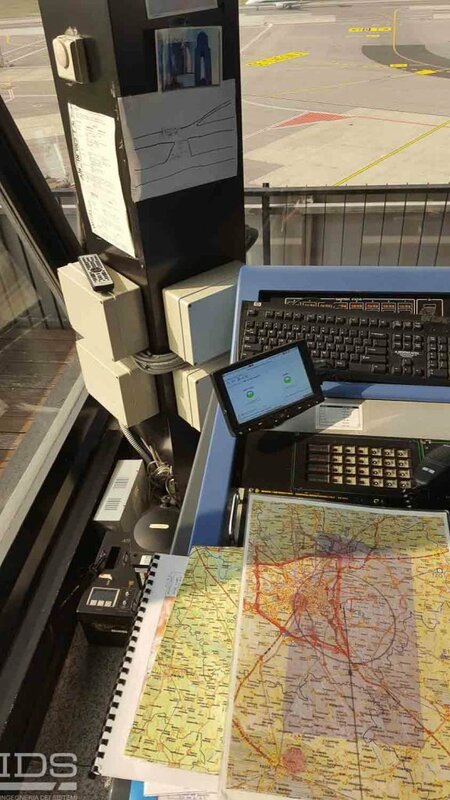 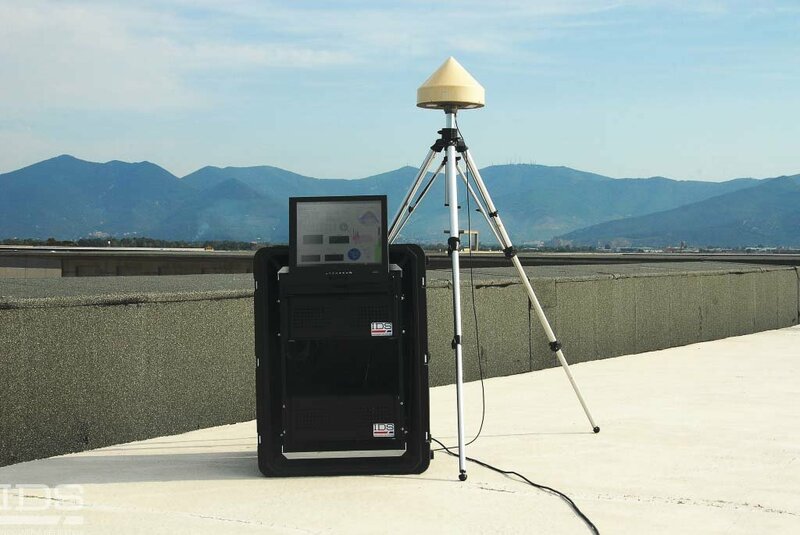 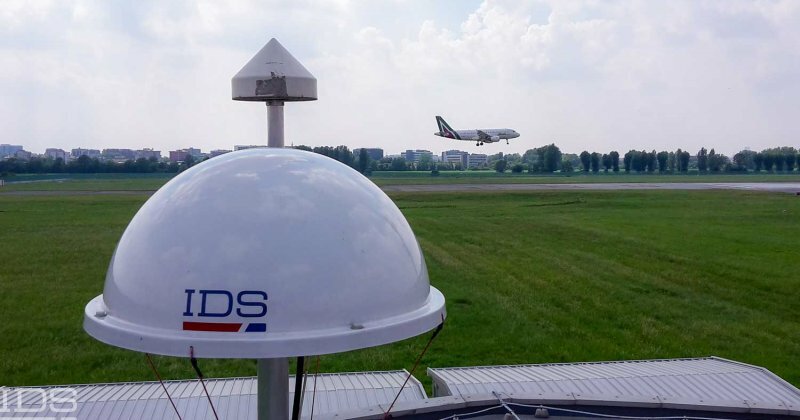 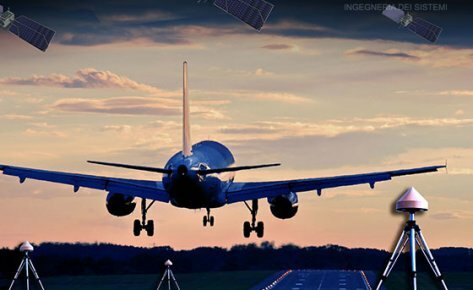 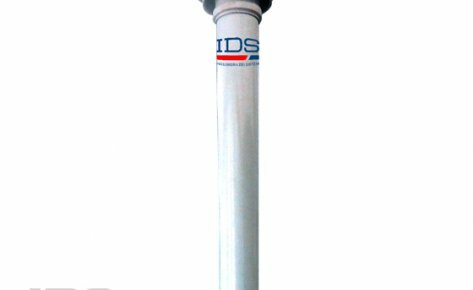 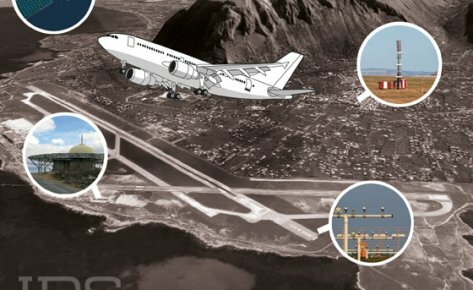 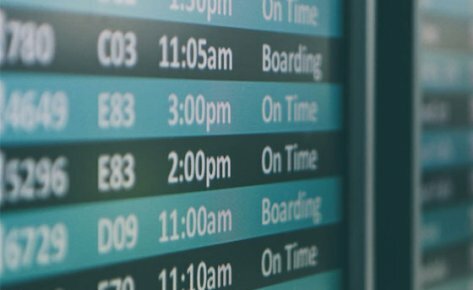 The GNOME (GNSS Operative Monitoring Equipment) system is a distributed network of remote sentinels designed to perform GNSS monitoring, especially in the vicinity of airports, in terms of integrity, reliability and the immunity of signals against spoofing and interference. 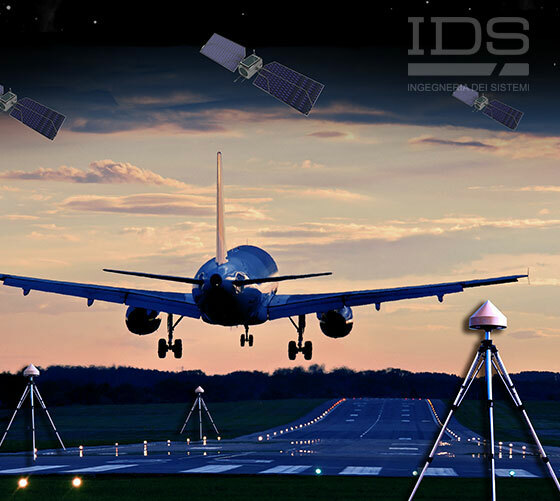 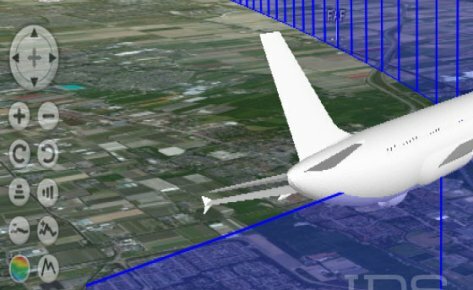 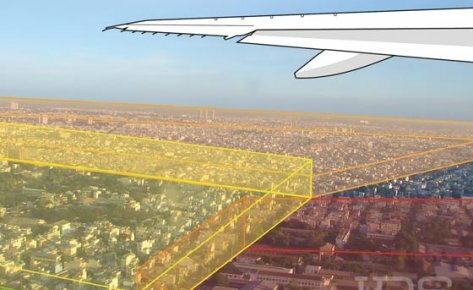 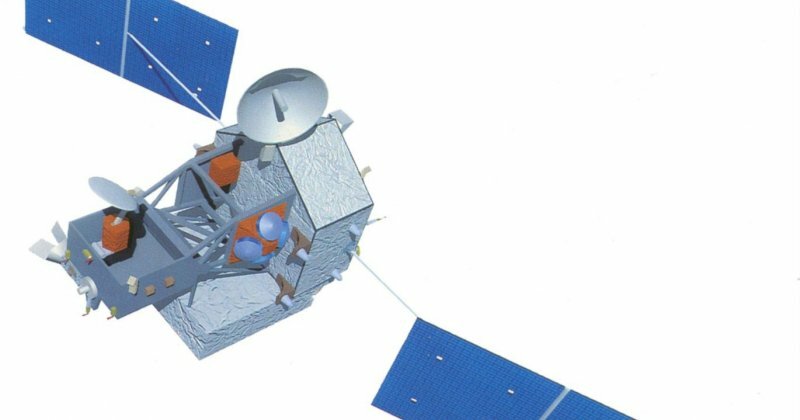 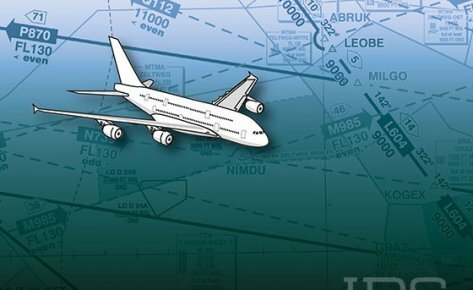 The system is designed in response to the ICAO recommendations and standards which highly advise continuous control and legal recording of the GNSS performance and integrity, both in the signal and in the navigation domains. 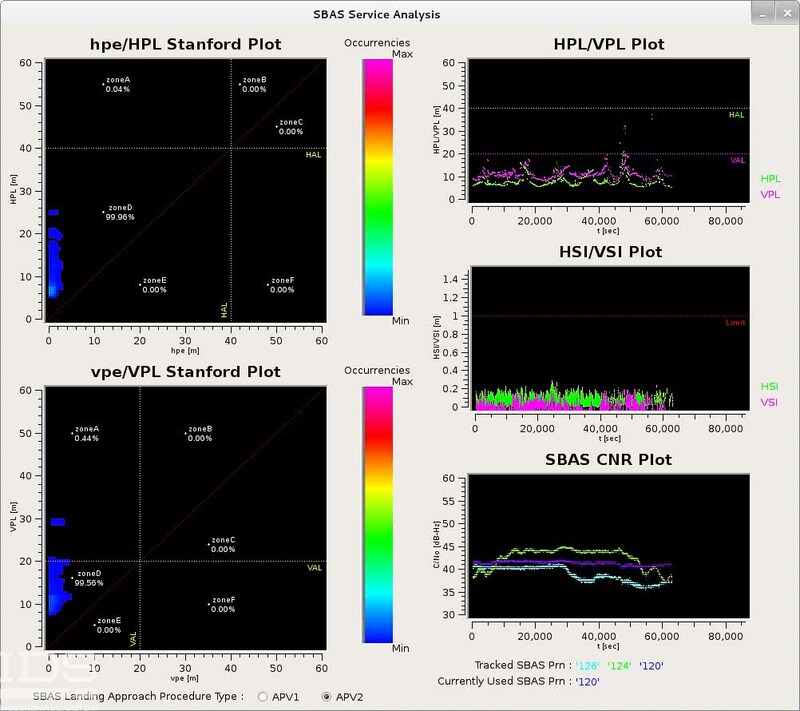 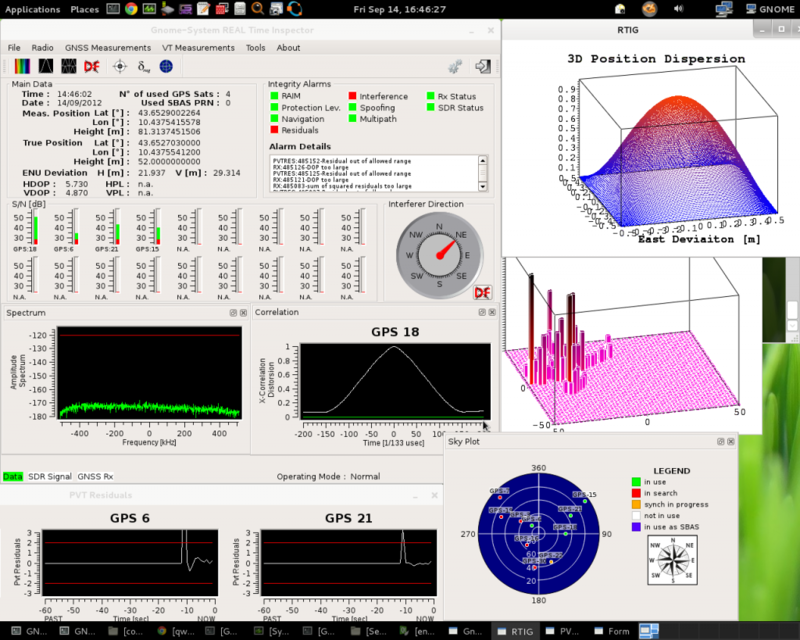 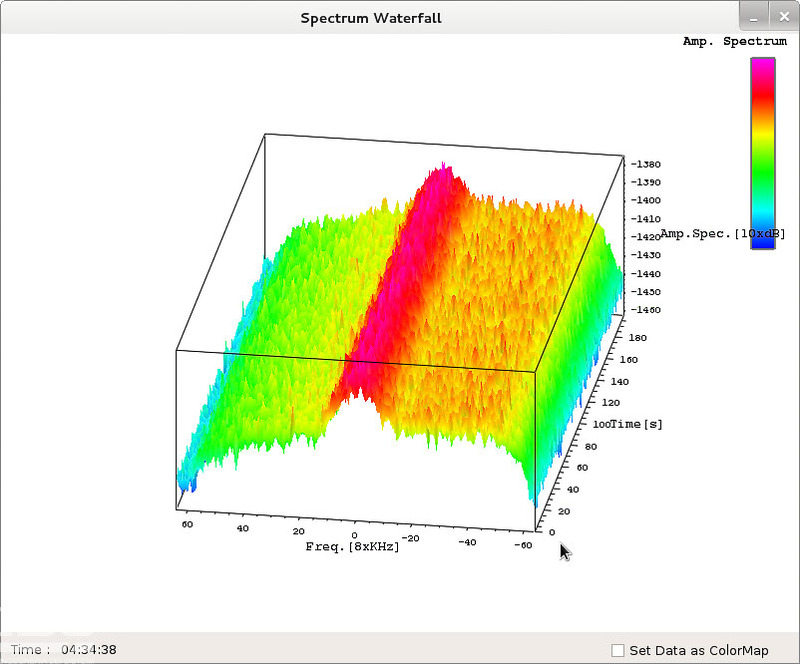 The GNOME system has the flexibility and customizability to meet specific customer and user needs through the use of software-defined radio (SDR). 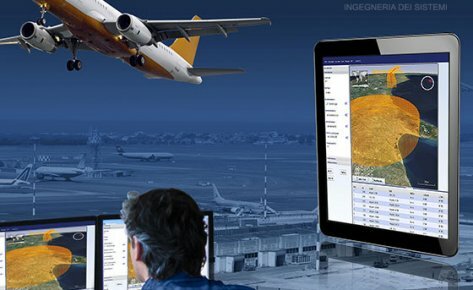 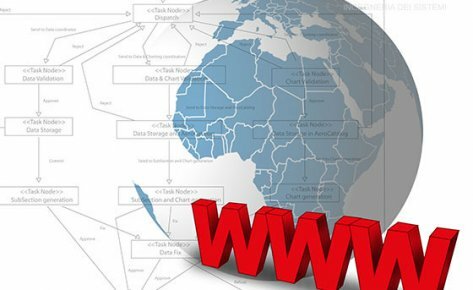 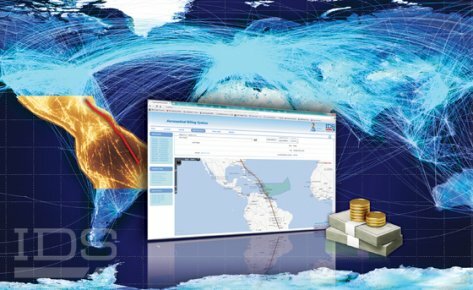 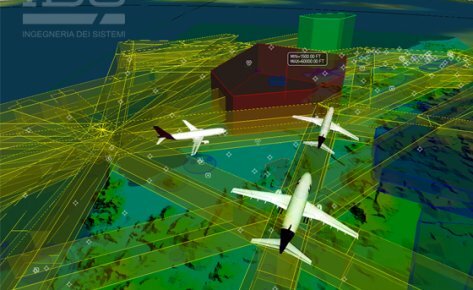 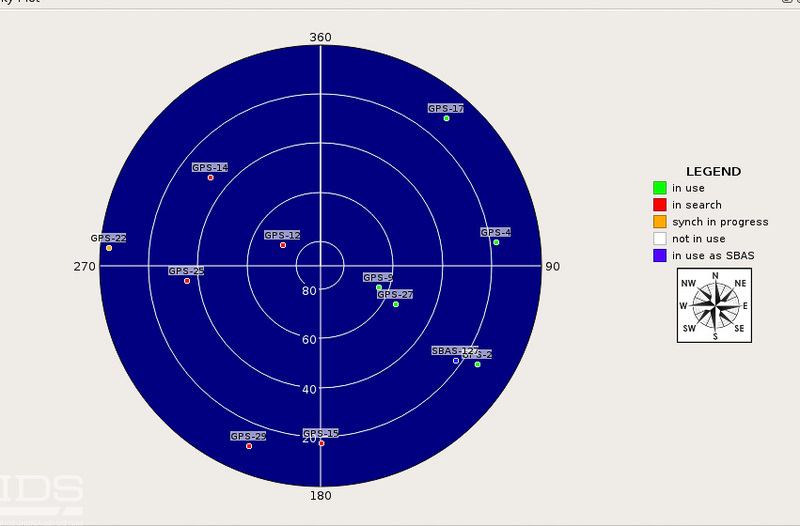 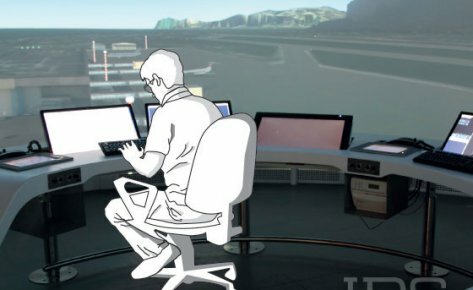 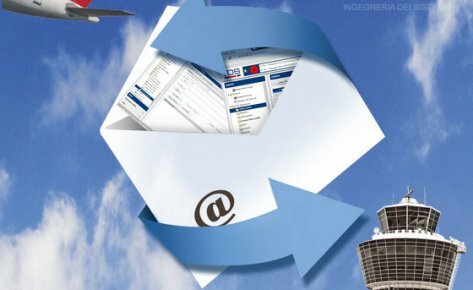 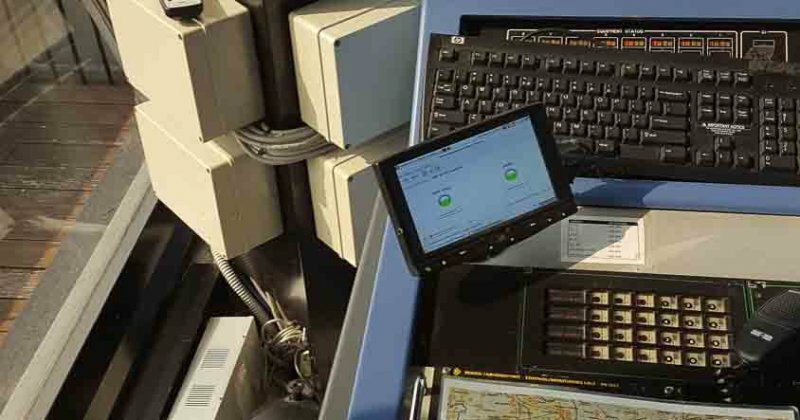 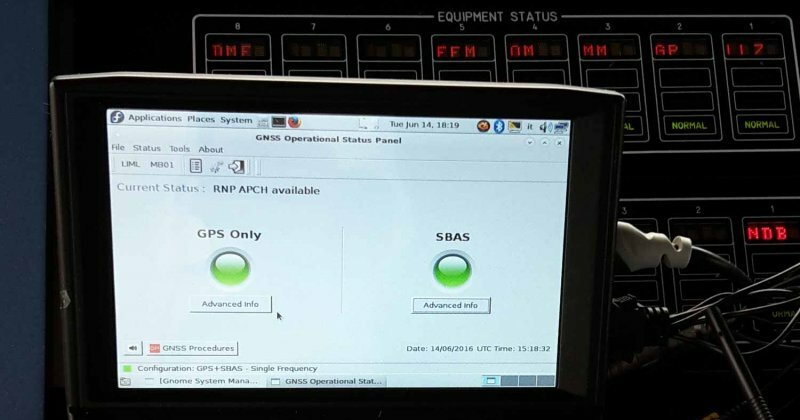 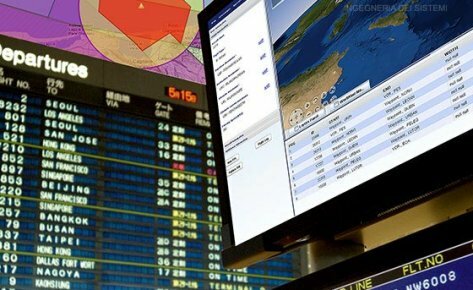 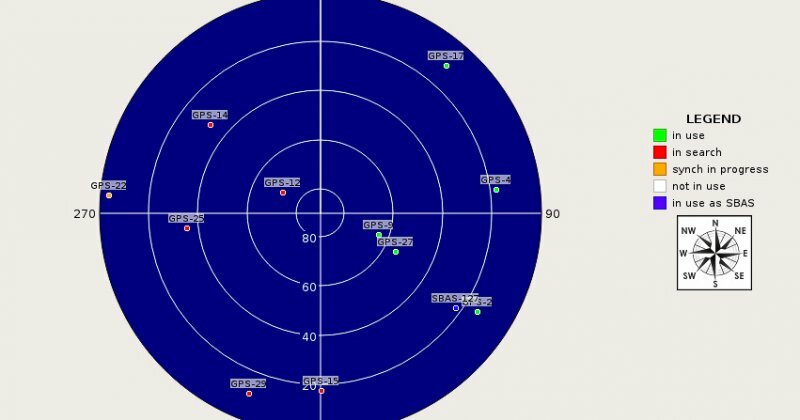 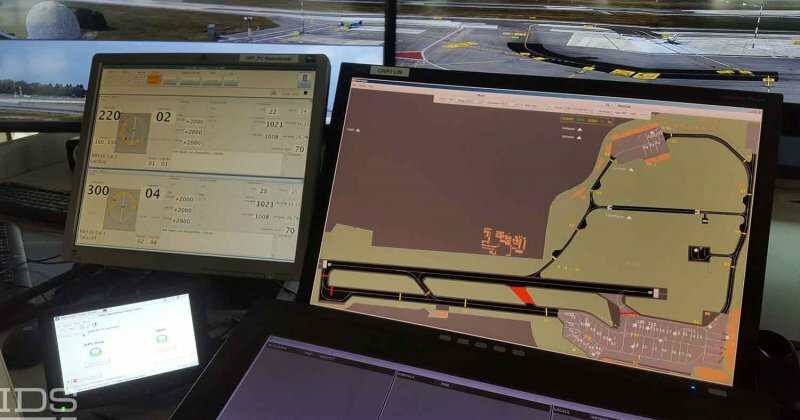 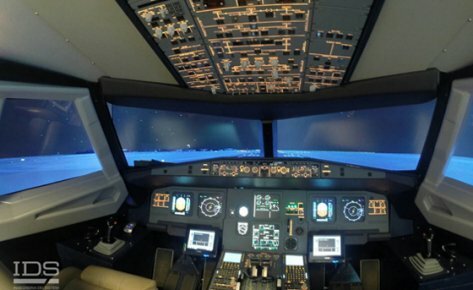 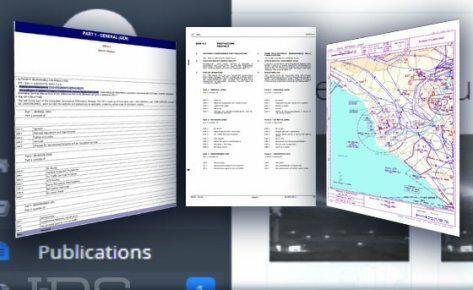 It also includes receiver autonomous integrity monitoring (RAIM) prediction capabilities for the generation of GNSS NOTAM proposals and the creation of pilot briefings which can be accessed via a web portal. 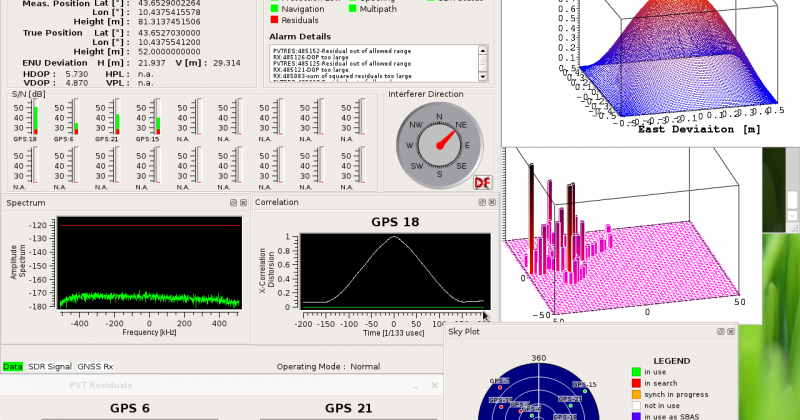 The GNOME system consists of a distributed network of remote sentinels which report the results of their analyses to a common collector, the Central Monitoring Facility (CMF), which operates as a controller and storage as well as a user interface. 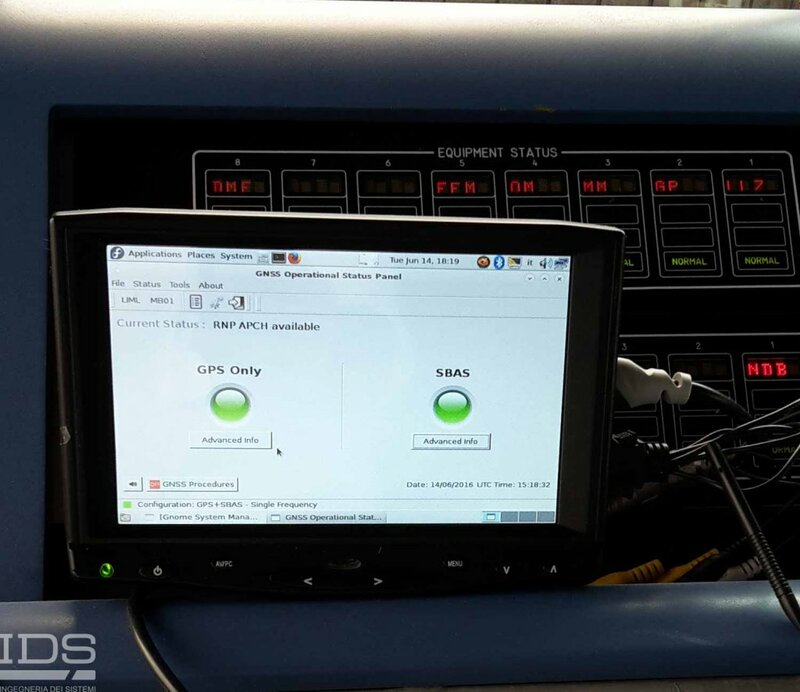 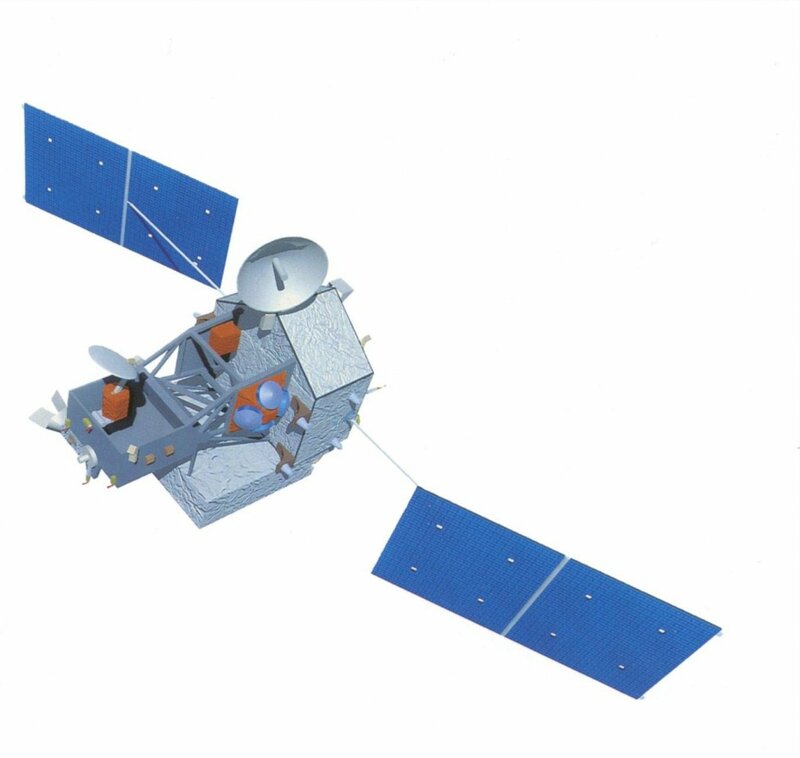 The CMF has three core modules as well as an optional module. 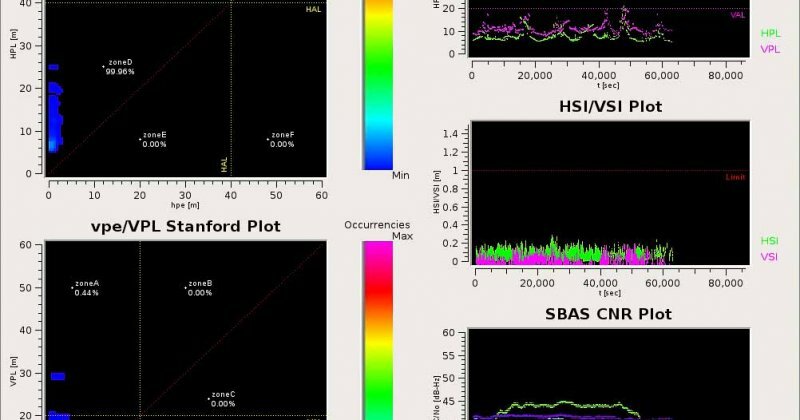 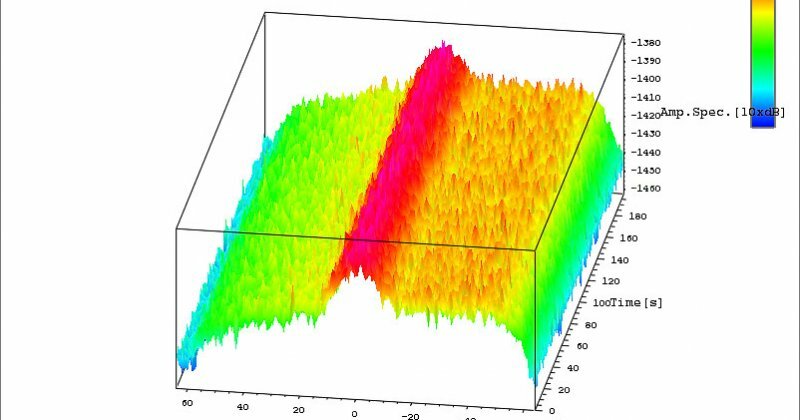 Statistical Inspector (StI): processes large observation data sets (up to several months) and generates long-term performance statistics.